Haw Creek Students Experience Uganda! 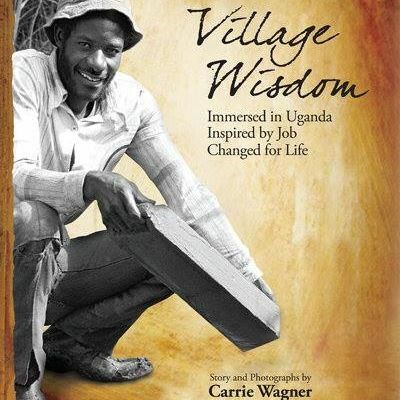 Village Wisdom is a network of collaborative organizations and individuals who connect, share, and engage across cultures to empower women and youth for sustainable economic growth. We partner in many programs and projects to support skill building and cross-cultural service learning. We value authentic global connection, equitable relationships, story sharing, ethical consumerism, and environmentally responsible practices. Our Mission is to empower communities by fostering equitable partnerships, service learning, and cross-cultural friendships.